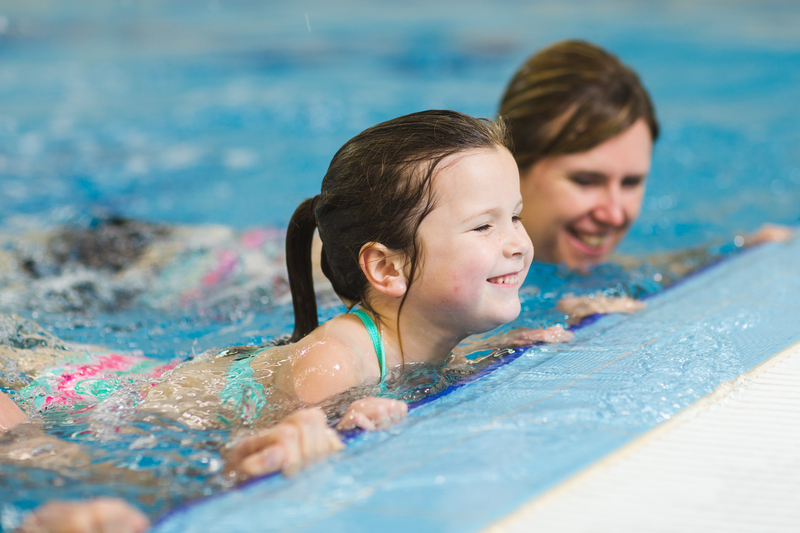 Open to children of all ages, Free Swim is a great way to burn off steam after a hard day or week at school. Come early to ensure your spot. Please note: We require contact numbers for each child, so ensure that you have this information when arriving for the swim. In accordance with our pool policy, children 8 and under must have a parent/guardian with them while in the pool. Please see schedules for times and dates.